What County is Sedona In? 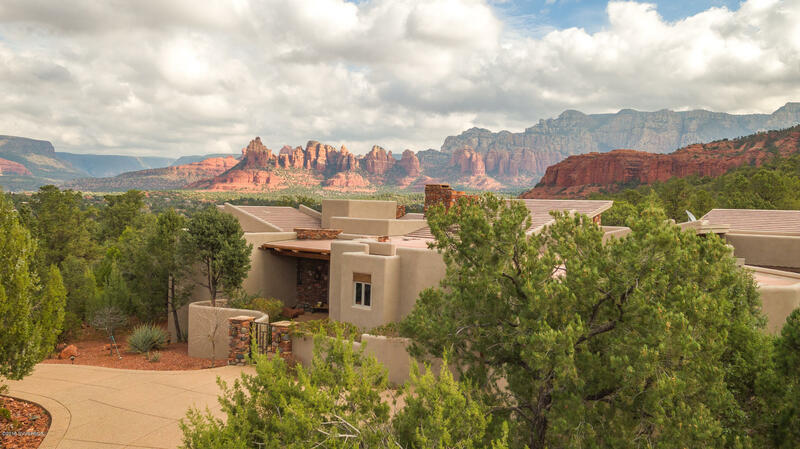 Should you live in Sedona or be moving to Sedona, you might, at some point notice that Sedona sits in two counties – Yavapai and Coconino. Yes, it’s odd and depending on your address, you fall in either one or the other. According to Wikipedia, At the 2000 census there were 7,229 people living in the Yavapai County (western) portion of the city (70.9% of its population) and 2,963 living in the Coconino County (eastern) portion (29.1%). 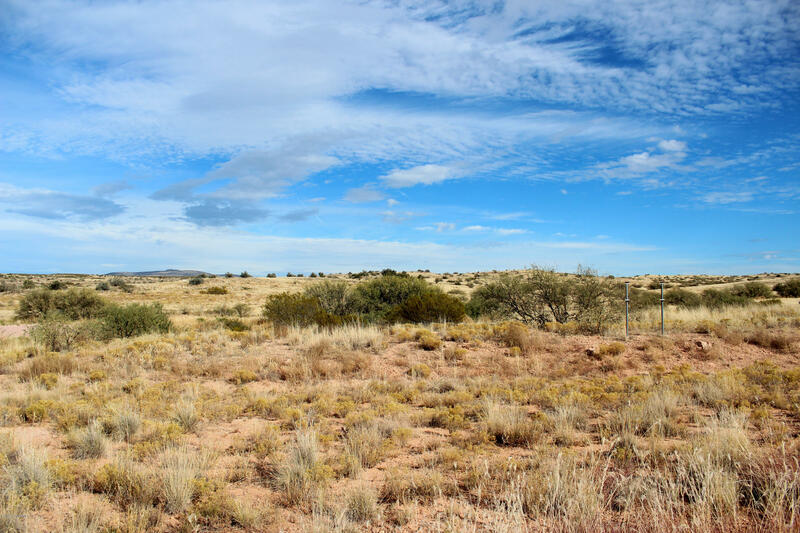 By land area Yavapai had 66.2% of its area, versus 33.8% for Coconino. 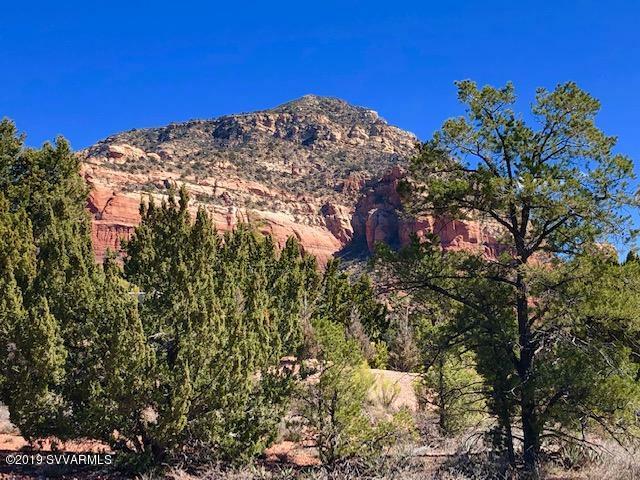 Which Part of Sedona to Live In? 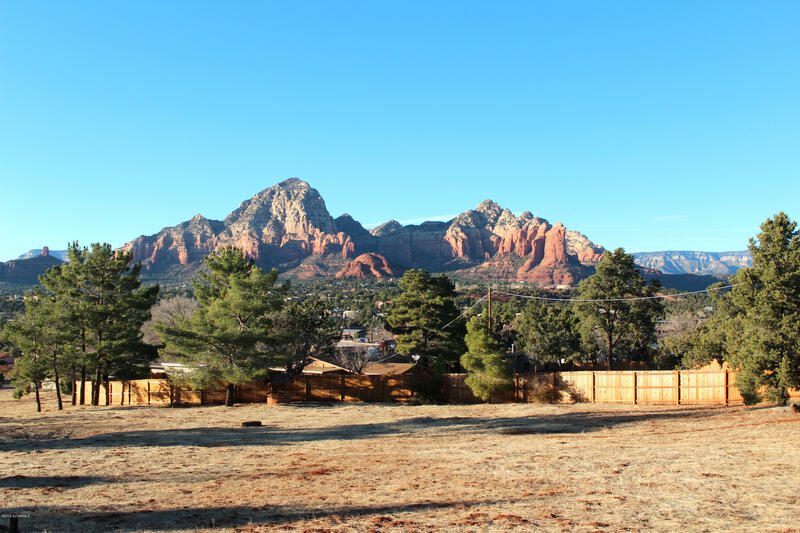 Which part of Sedona to live in, is a common question people ask as they begin their research on moving to Sedona. Those looking to buy a home find out very quickly that the town is divided by Oak Creek and red rocks, taking a T-shape. We can see from Sedona Trolley’s map that the black line indicates the main throughways through Sedona, while the blue line is beautiful Oak Creek. 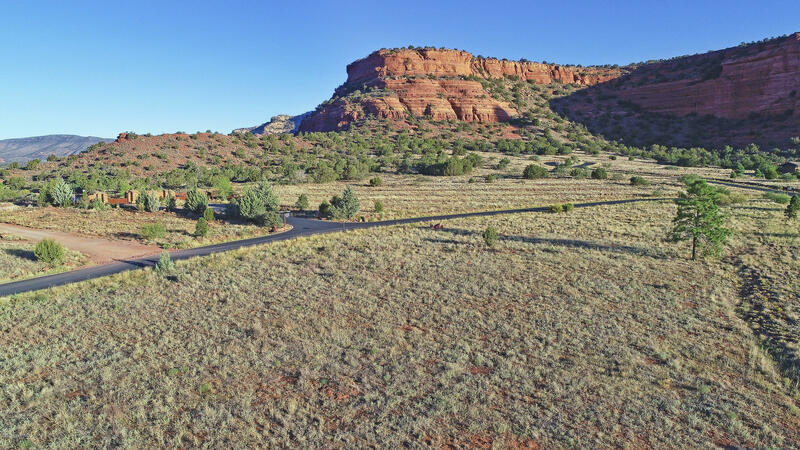 This part of Sedona is located along 89A and one can enter town from Cottonwood. 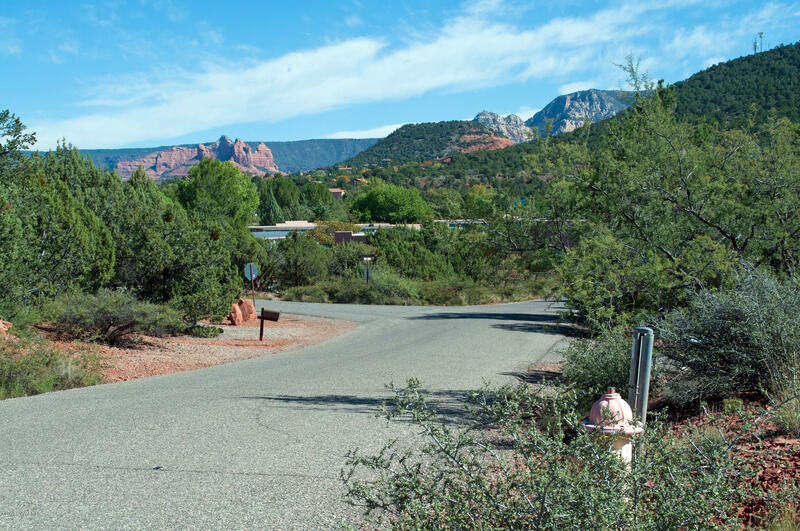 West Sedona is where the major grocery stores are located, the high school, and a majority of Sedona’s amenities such as: the City Government buildings, library, police department, and a great number of shops. 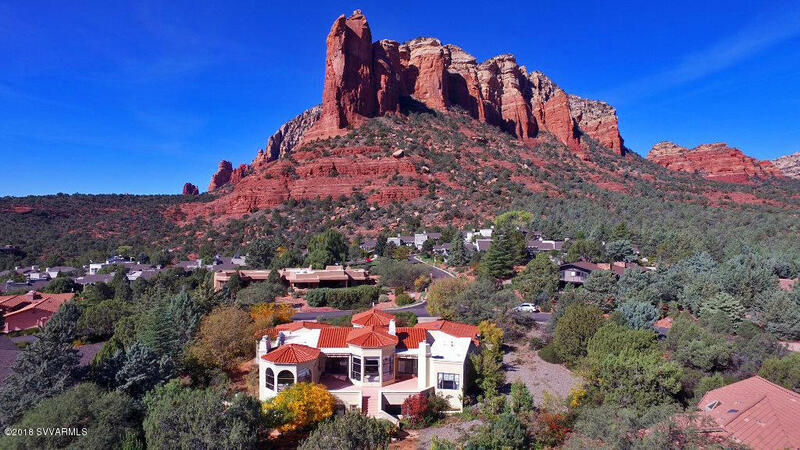 This house just went on the market a day ago and is nestled among the red rocks. 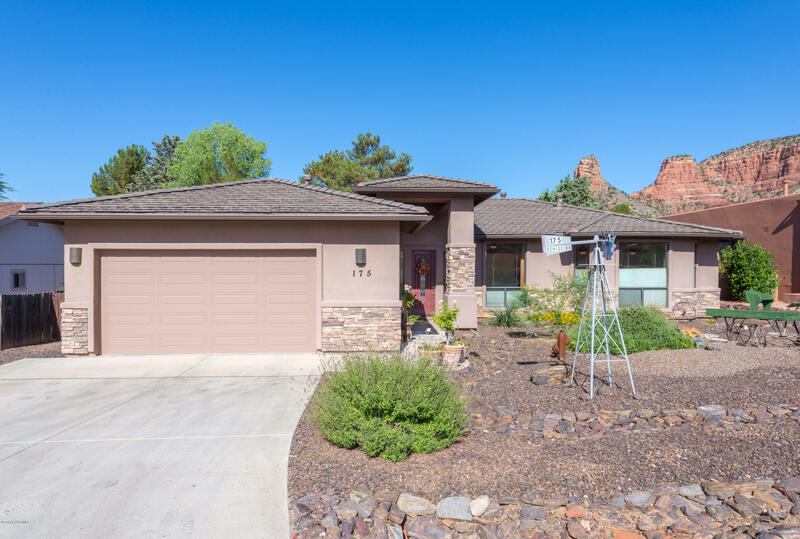 If you google the address of this house and use your satellite settings, you will see this house is literally a stones throw from the towering red rocks near Bell Rock. 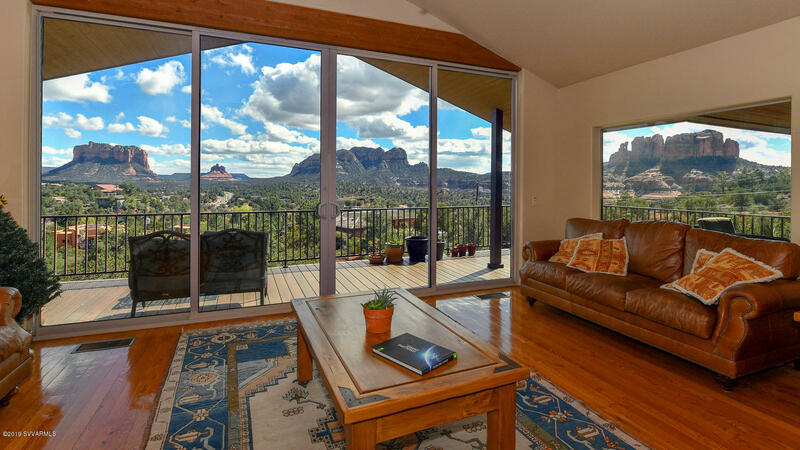 If you are looking for a quiet home in Sedona near nature, this house might be for you. It is in the Village of Oak Creek off of Bell Rock Blvd. 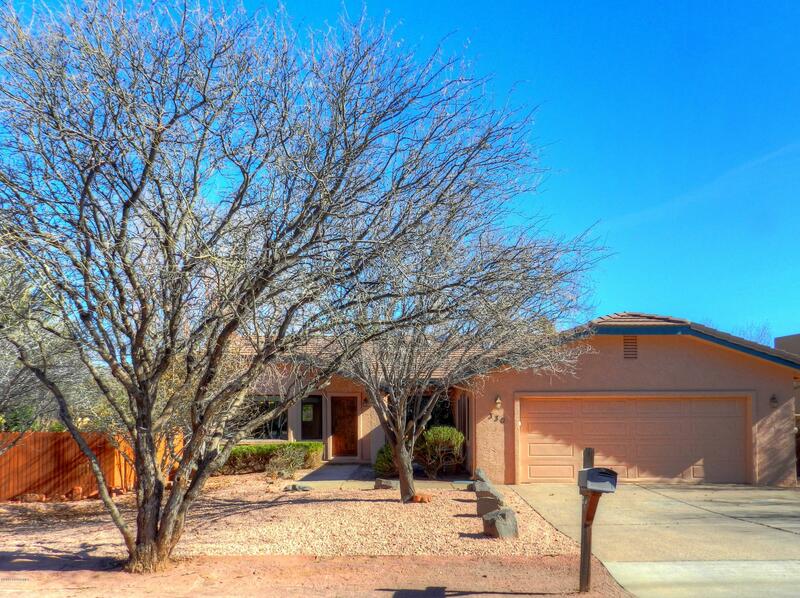 This listing is brand new and is located in the beautiful Chapel Hill Neighborhood. 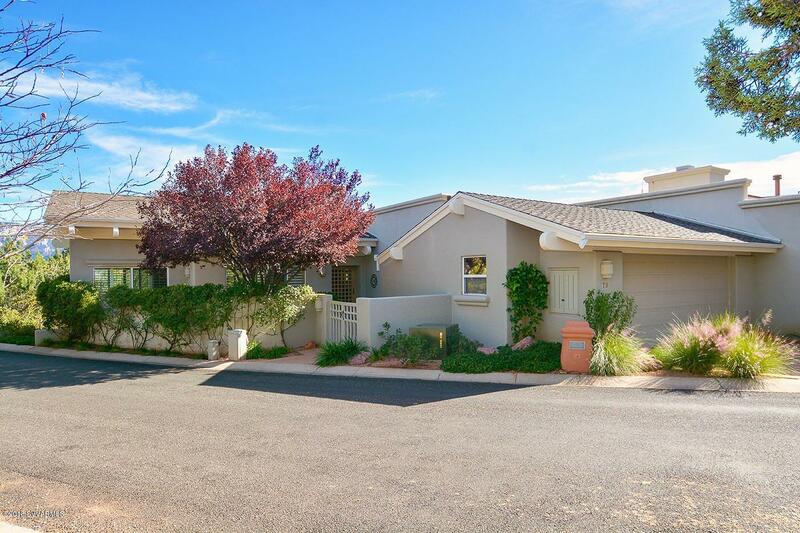 The home is in like new condition with amazing views and is priced right at $379,900. 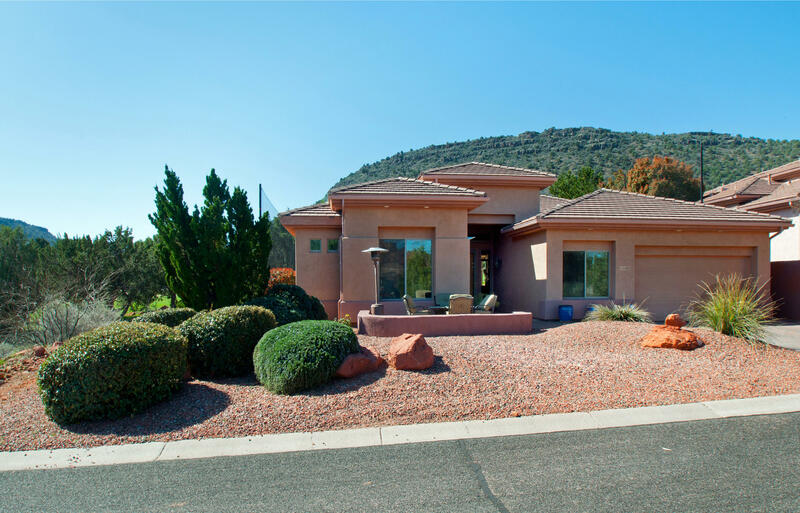 Read More about this Sedona Real Estate Listing on our website. Love golf? 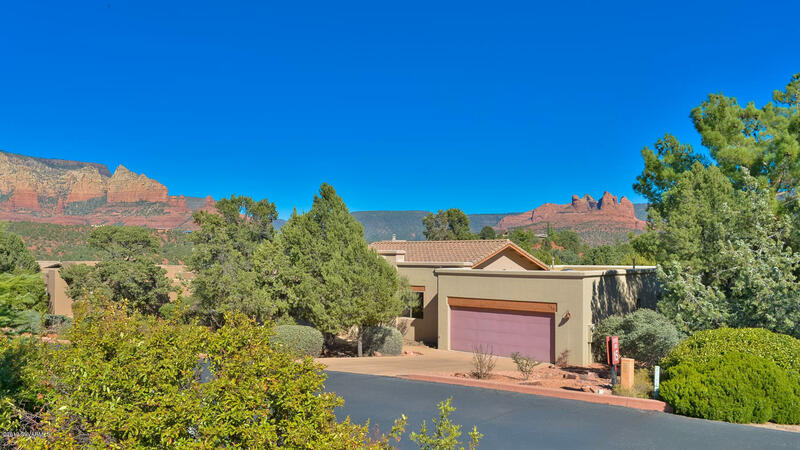 If you are someone who eats, sleeps and dreams of golf, having a home right on one of the most photographed courses in the Southwest, Sedona Golf Resort – could be a dream come true. 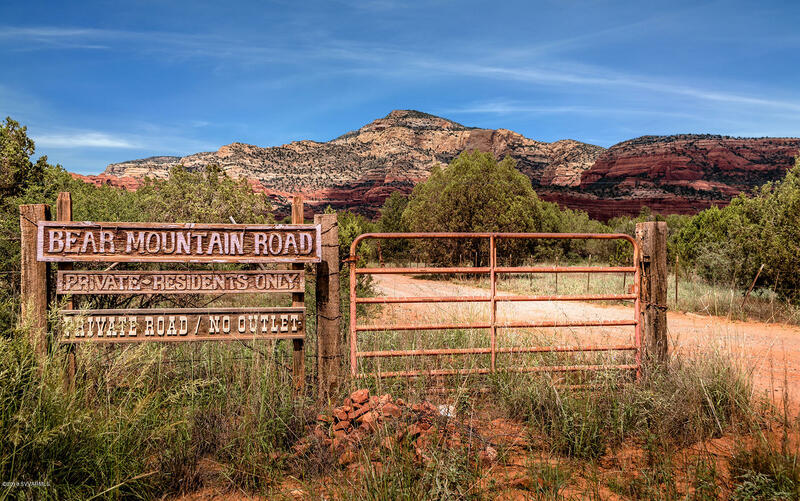 Sedona Arizona has been named one of the most beautiful places to live and best small towns in so many publications and articles that it has become hard to keep track of them all. 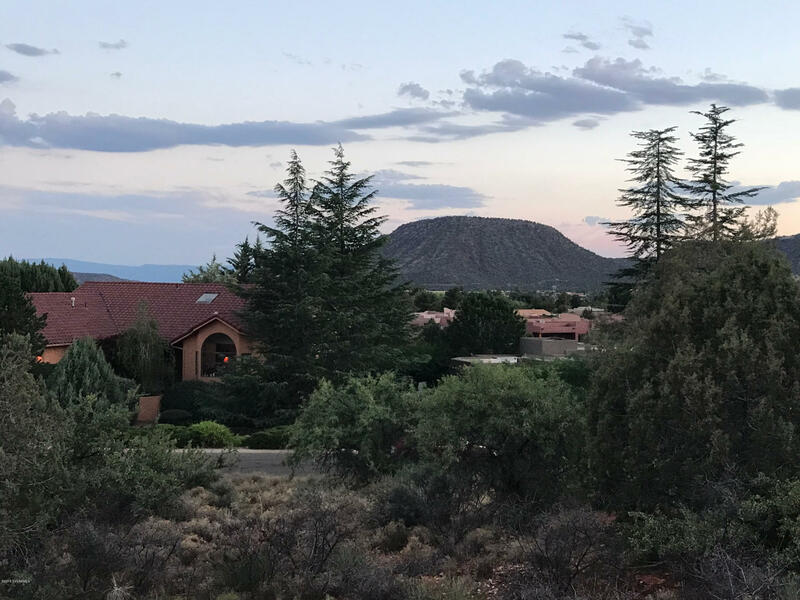 What is known is that Sedona is a beautiful landscape of large sandstone formations the almost glow orange and red with each sunrise and sunset. 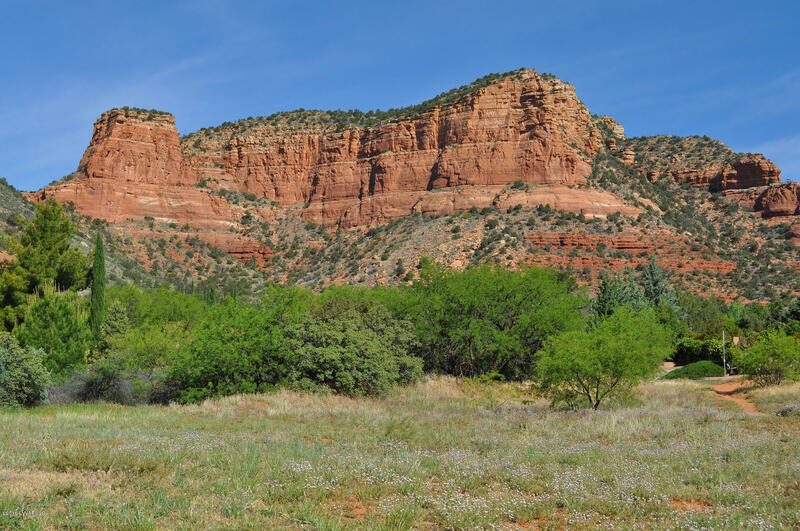 What is also known is that the City of Sedona is made up of only 19.2 square miles. While it is surrounded by 1.8 million acres of national forest land, owning a small piece of this beautiful pie is getting to be rarer each year. 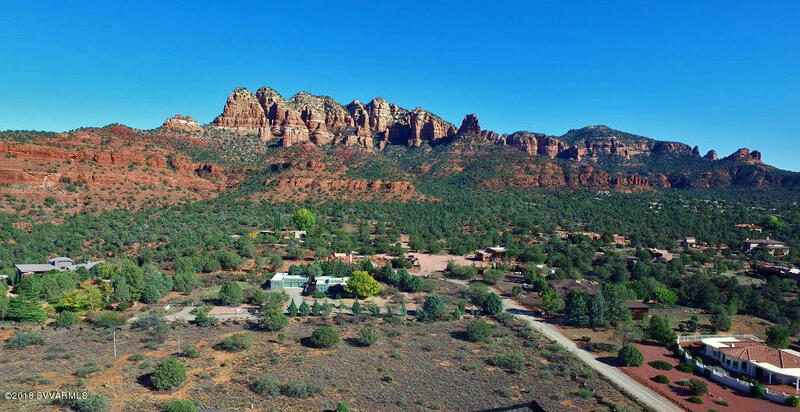 So what Sedona land is for sale on the market right now? 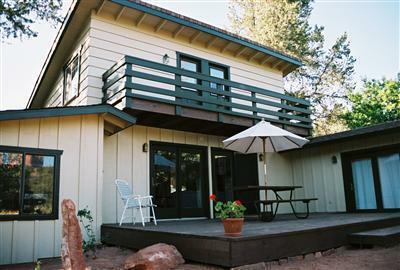 Here are a few pieces within the City of Sedona we think you might like. 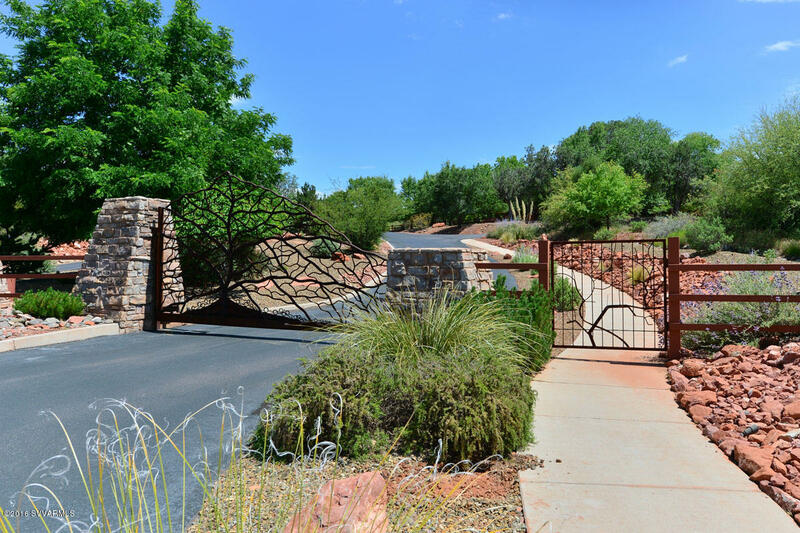 Take a look at this beautiful Solar Sedona Home located on Mule Deer Road. This house was so well built and with the addition of solar panels, the monthly electric bill is on average $64 - and that's pretty incredible considering the house is 2,840 square feet. An average electric bill in the Sedona area can be $300 to $400. 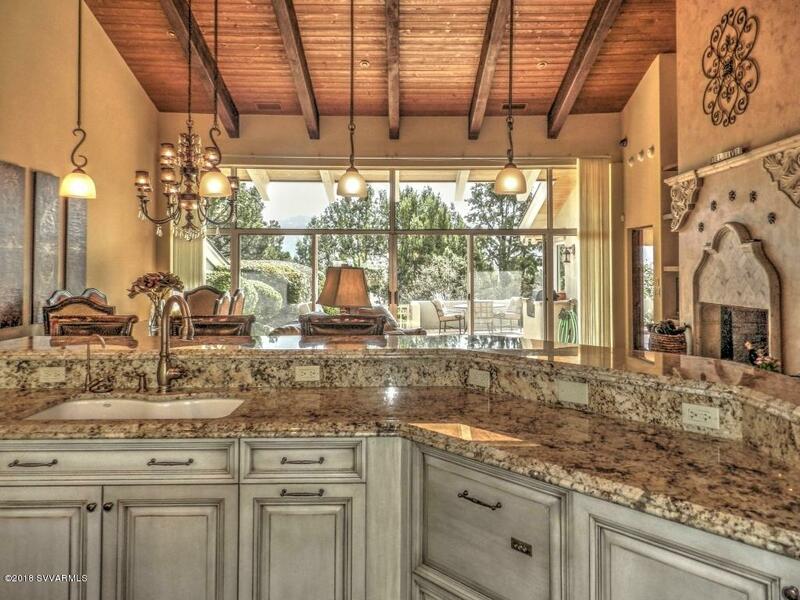 This house isn't only efficient it is beautiful and located in a great location. Sedona Named 6th International Dark-Sky Community In the United States Of America & 8th in the World! 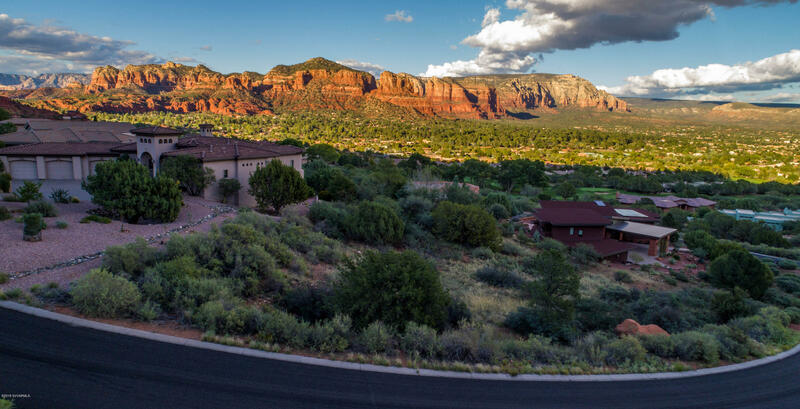 Congratulations to the City of Sedona for being awarded the Dark-Sky Designation! The Dark Sky designation is given by the International Dark Sky Association for "exceptional dedication to the preservation of the night sky through the implementation and enforcement of quality lighting codes, dark sky education, and citizen support of dark skies". Sedona is the 6th Dark Sky Community in the USA and 8th in the entire world! 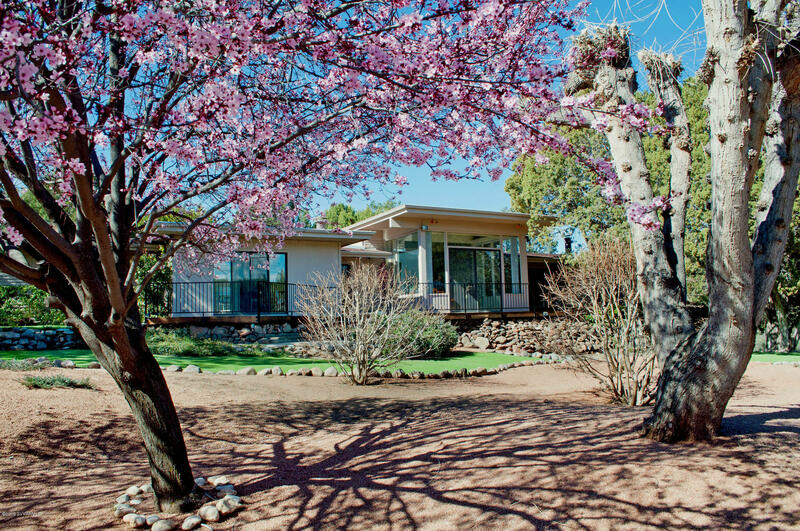 This uniquely designed and artistic home is built on a quiet corner near a conservation easement. 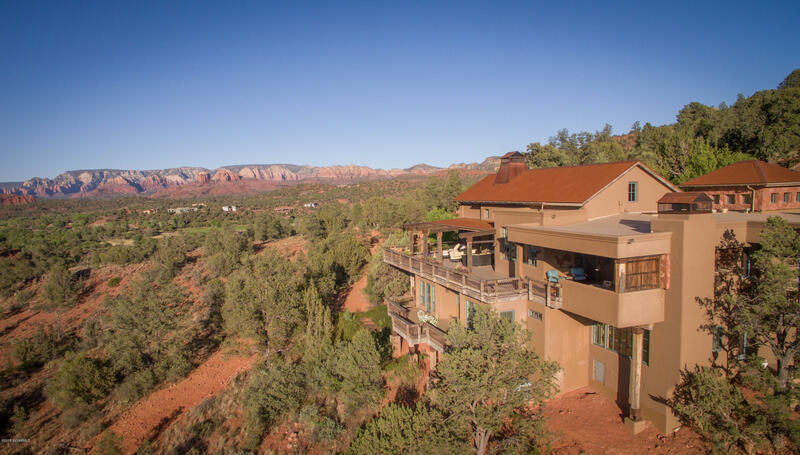 The house was carefully situated on the property to capture spectacular red rock views. This house has two Master Suites, a great room and luxury details throughout that include travertine and hardwood flooring, slate, copper accent walls, custom Italian glass table, granite counters and trim, custom wood windows, built in entertainment center, and a modern gourmet kitchen with stainless steel GE monogram appliances, viking range and more. 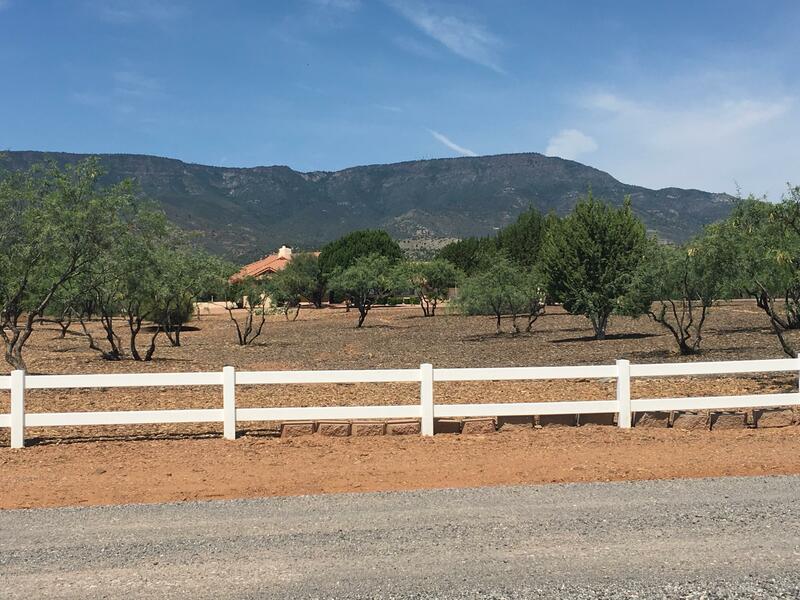 Check out this HUGE Price Reduction for an amazing View Lot in the Village of Oak Creek! Fantastic Views of Castle Rock! And now priced at $99,000.00! Don't wait too long, this is an exceptional deal!